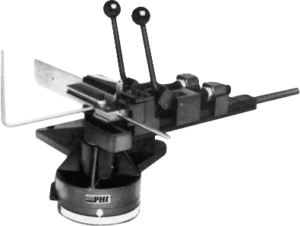 PHI’s two bench-mounted manual bending machines allow for economical bends of tube up to 1″ OD x .065 W.T. and pipe 1/2″ IPS. when only a few bends are needed per piece. 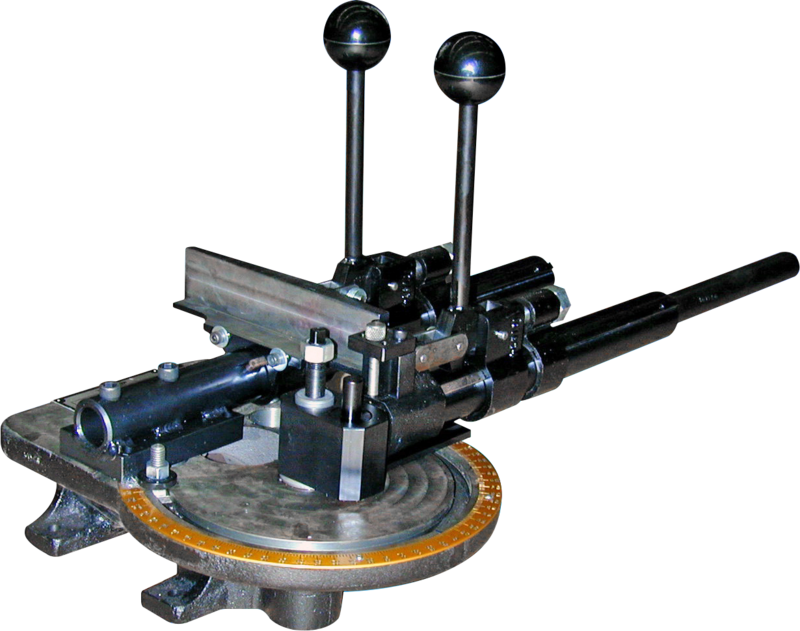 With tube forming capabilities up to 1.0” diameter These machines offer a great return for the investment. 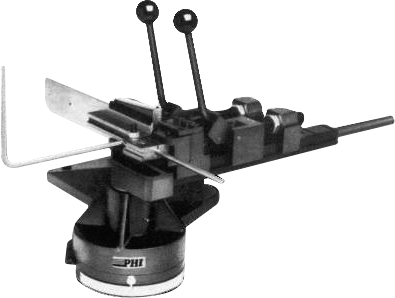 PHI’s draw bending machines let you bend tube and pipe at extremely low cost. When you only need to make one or two bends per piece, you can save time and energy by using these efficient benchmounted manual machines. The compact design permits a great deal of mobility, as well as flexibility of location. They’re light-weight and require less than four square feet of bench space – including the bend arm sweep. The tube or pipe length capacity is unlimited, allowing you to use longer lengths with fewer joints.